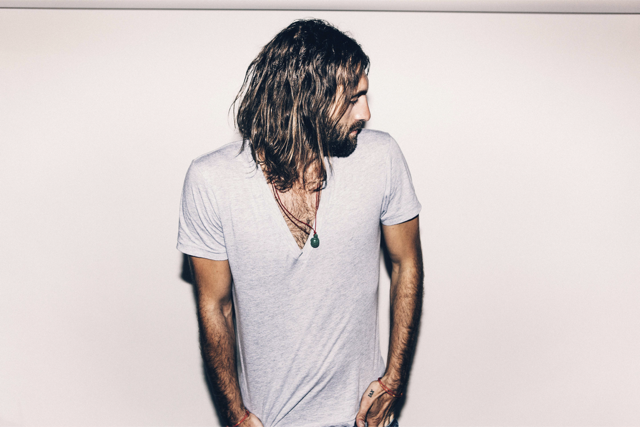 ⭐️⭐️⭐️⭐️⭐️ – A Strong, Vibrant and Rockin’ performance – Ryan Hurd is one to watch and a performer not to be missed. Ryan Hurd was a very welcomed addition to Maren Morris’ tour. Having heard his self titled EP which I loved, I was eager to see him in a live setting. Ryan did not disappoint – his band and he warmed up the crowd in an instant and had us full of energy throughout their entire set. Ryan is a Rock star and reminds me at times of Eddie Vedder. Ryan’s sound has a strong rock edge to it which translated even stronger live. 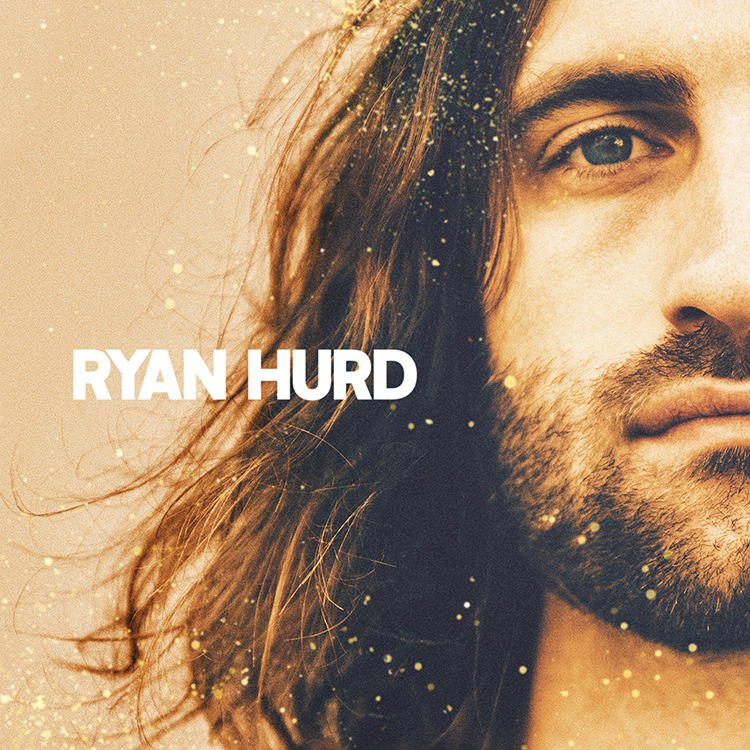 If you aren’t familiar with Ryan Hurd then you may discover that you actually are through his songwriting. Ryan co – wrote Maren Morris’ I Wish I Was, Blake Shelton’s Lonely Tonight which featured Ashley Monroe, Last Turn Home which was the first song he co wrote with Maren and was cut by Tim McGraw, You Look Good cut by Lady Antebellum on their latest album Heartbreak and many more. Ryan performed his version of You Look Good which was spectacular and really top form and I found myself enjoying his version much more as I felt it suited a more rocky style. I always love hearing the writer perform the song and Ryan had such a way performing this song that it was electrifying, energetic and exciting. The crowd sang in full force with Ryan as he leapt about the stage. The other track he performed which was cut by another artist was Last Turn Home and Ryan explains that it will be on his debut album which we cannot wait for. Ryan continued to impress throughout, his gratitude for the audience was clear and he seemed in awe of us for the entire duration. He performed all four tracks off his EP complimenting the songs to an even higher standard. We Do Us went down a treat with its up beat vibe and being one of the strongest tracks off the EP it was hardly surprising that everyone knew the words, although I think Ryan was surprised. Ryan delved into a more personal moment in his song Michigan where he was born and raised. He then went a bit more country with his more relaxed, laid back track Hold You Back. Love In A Bar took the venue by storm with an impressive performance from not only Ryan and his band but the very excitable audience. Ryan just released a personal video for this song with his wife to be Maren Morris. The show came to a close with City Girl, also off his EP. City Girl has a strong pop-rock sound to it which made it the perfect song to end on. Ryan proved he is way more than just a support act and way more than Maren’s fiance coming along for the ride. Ryan has an outstanding craft for performing and songwriting, he was actually one of the best performers I have seen in a while and was one heck of a warm up for Maren who is an unstoppable force. What made this pairing on stage so perfect is just how well their music compliments each other which funnily enough, Ryan and I discussed just hours before. Ryan had me craving a full headline show. I really hope he comes back soon as we would welcome him back with open arms.